To honor Troma’s fortieth anniversary, “Return to Nuke ‘Em High: Vol. 1″, directed by Lloyd Kaufman, is the gala opening-night selection of the prestigious New York City Horror Film Festival on Thursday, November 14, 7pm, at Tribeca Cinemas, 54 Varick Street. The film will be followed by an exclusive screening of the first five minutes and trailer for “Return to Nuke ‘Em High: Vol. 2″. Legendary auteur Lloyd Kaufman will conclude with a Q&A session and be honored by the festival with the Lifetime Achievement Award. 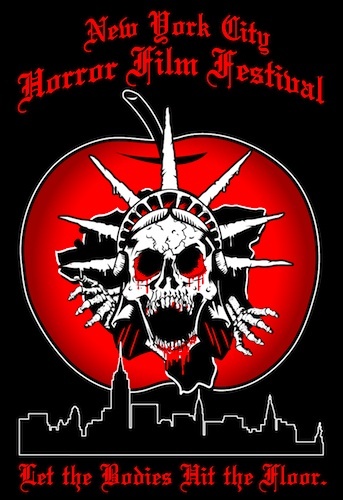 For more information, please visit: www.nychorrorfest.com. This entry was posted on Wednesday, November 13th, 2013 at 3:20 pm	and is filed under News. You can follow any responses to this entry through the RSS 2.0 feed. You can leave a response, or trackback from your own site.